Me and Mike just drove from Seattle to Vancouver! 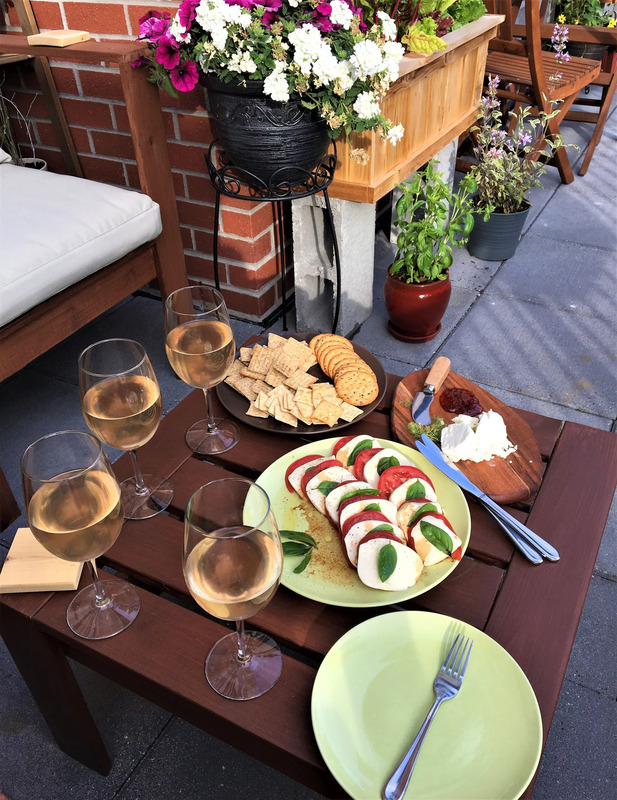 We are visiting Cynthia and Thomas for Canada Day weekend and are right now sitting out on their patio having appetizers. Tomorrow we are doing the Sea to sky gondola, up in Squamish, should be a lot of fun!